Doucet's Electrical Services Electr, Electric Contractors, listed under "Electric Contractors" category, is located at 157 Water St Campbellton NB, E3N 3L4, Canada and can be reached by 5067533733 phone number. 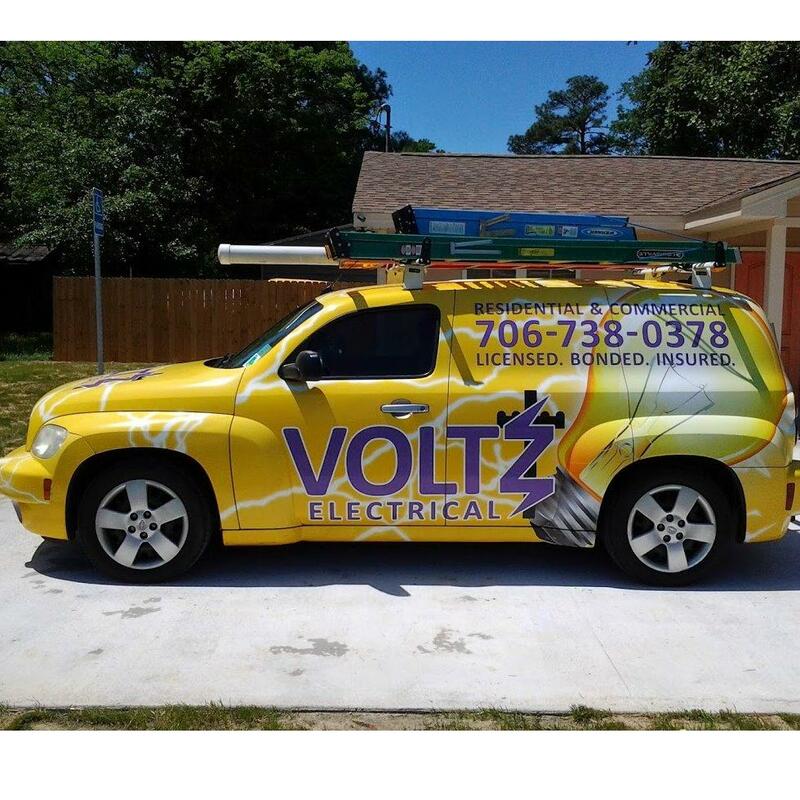 Doucet's Electrical Services Electr has currently 0 reviews. Browse all Electric Contractors in Campbellton NB.